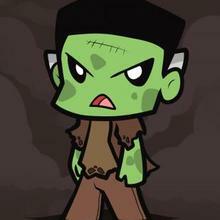 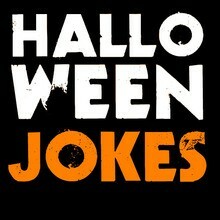 Be monsterized by all the beastly fun that Hellokids Frankenstein section has to offer. 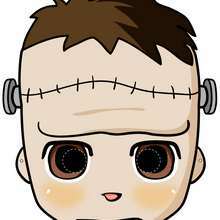 You can learn to draw this famous monster, make a Frankenstein monster mask with step by step instructions, read funny Frankenstein jokes and master the art of painting your face to look like Frankenstein. 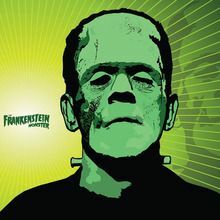 Not to mention the monstrous amount of Frankenstein and other monter posters & coloring pages you can decorate online or print to colors at home. 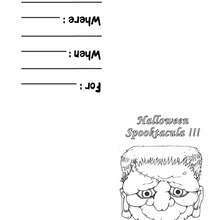 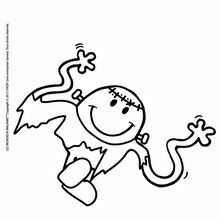 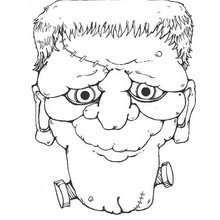 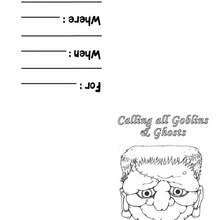 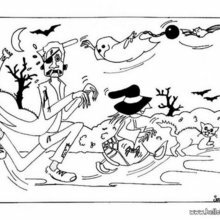 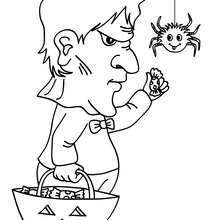 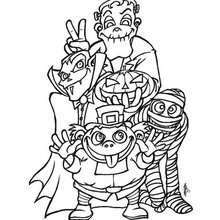 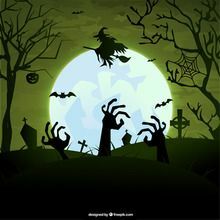 These online printable Frankenstein pages are a fun activity to do with friends for Halloween party. 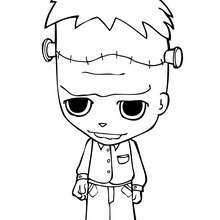 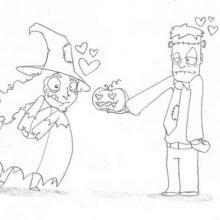 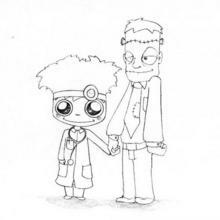 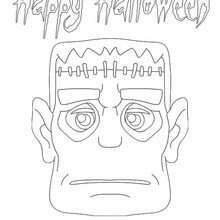 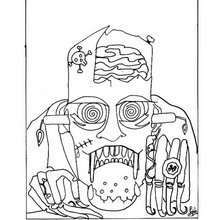 You will find Frankenstein party invitations to color online, print and pass out to all your monster friends.